Premium members get access to nearly 20 incredible features, while Supremium members get an additional 10! They may be changed at any time but are always guaranteed to make your Massivecraft experience … well, Massive! ✸ Badge: The Premium Badge in chat and above the head! 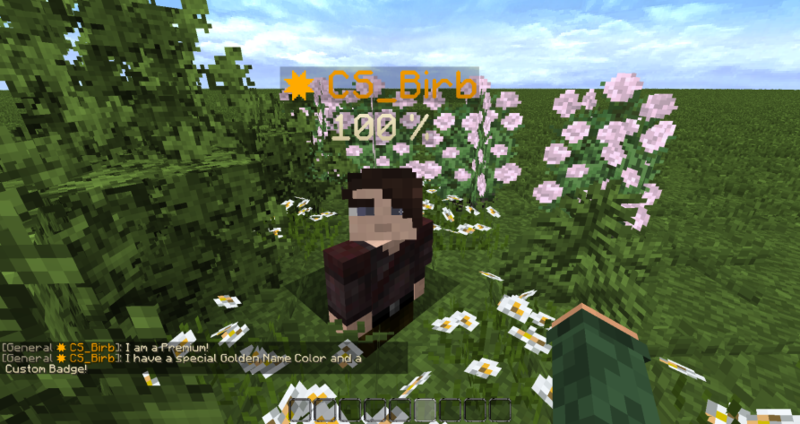 Golden Name: The Gold colored name in chat and above your head! Block Hats: Wear any block as a hat with /hat. Disguise: Disguise yourself as a mob using /d! Firecrackers: Craft firecrackers with Sulphur, Glowstone Dust and Paper! Undead Horses: Turn your horse into a zombie or skeleton horse!  Chat Cooldowns: Now, cooldowns are a mere 30 seconds for all chats! Walk Speed: There’s nothing more badass than using /walk to enter with style! Banner Editor: Edit banners with ease using /banner! 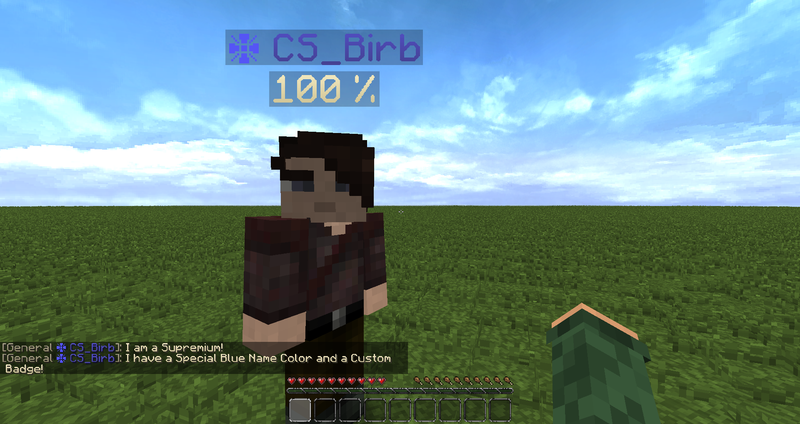 Rename Players: Use /rename to give custom names to anyone! 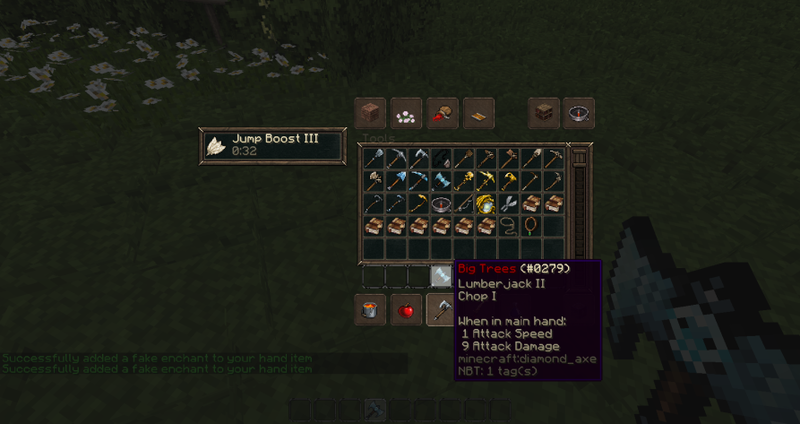 Item Name: No need for an Anvil, use /name for custom named items! Nick Reservation: Use /nick reservation to secure 5 different nicknames! Item Lore: Make your own custom lore for any item with /lore! Sign Editor: Conveniently type /sign to edit a placed sign! Backpacks: Use /bp to access your chest worth of secure items! Painting Switcher: Right-click any painting and scroll to find the perfect portrait! Extra Nick Reservation: Now 10 total different nickname reservations! All Premium Features: Every single Premium feature, with more on the way! The Old Reliable Golden Premium Name and Badge! This text will float above the player’s head and be visible in chat! The Brand new Blue Supremium Name and New Badge! This text will float above the player’s head and be visible in chat! With this feature, you can create your very own vanity enchantments and add them to any of your gear! 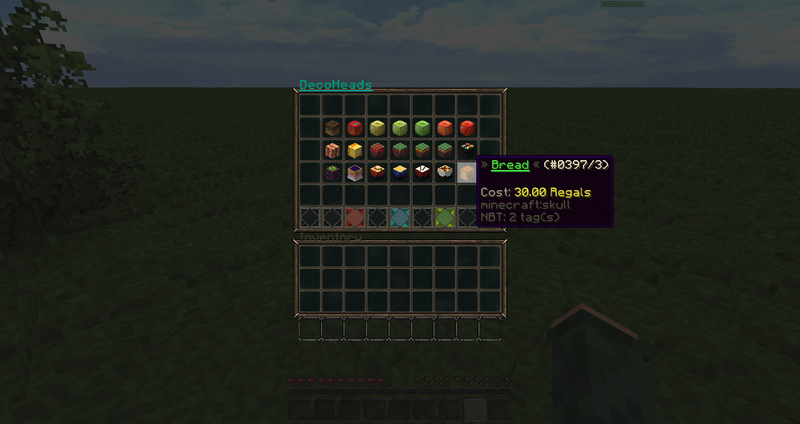 Brand New Custom Recipes and Items! 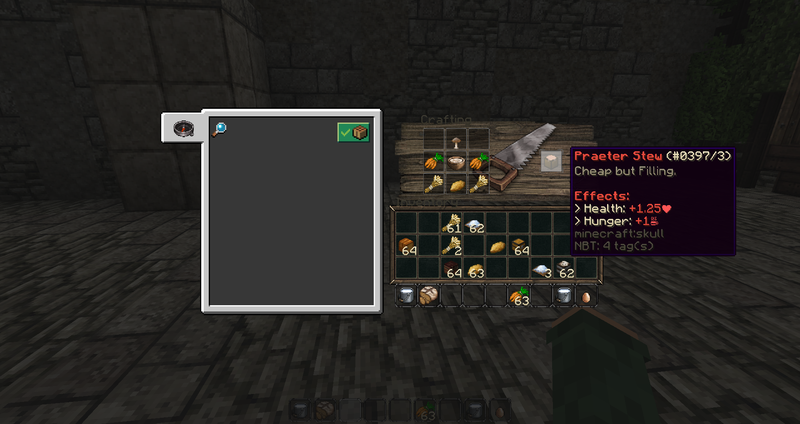 With these new recipes, Supremium users will have access to a variety of lore inspired food and drink items! 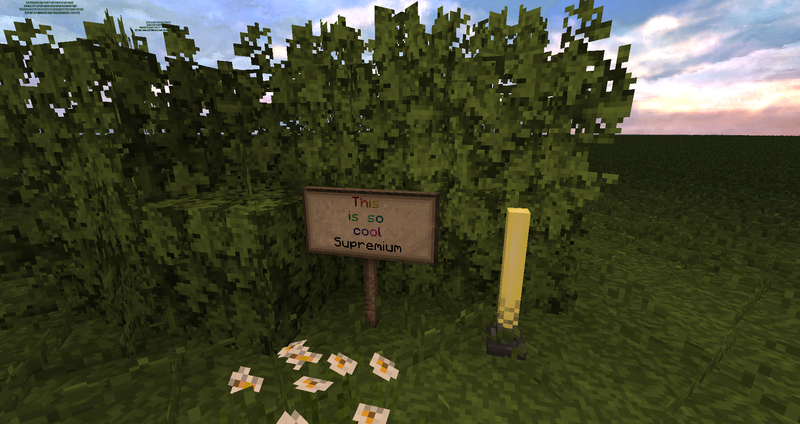 With the Supremium Rank, players can use minecraft color codes to decorate and personalize their signs! As a supremium member, players can use DecoHeads to place a variety of custom player heads! Premium members get access to nearly 20 incredible features, while Supremium get nearly 30! The Massivestaff Team always are working on new features and while the specifics of Premium may change every so often, we will always ensure the value the community put into Premium is returned in what is offered.